We’re ushering in the fall full of gratitude and with lots of updates to share! In this issue, you’ll read about a special way to say thanks to your WCH caregiver, a breast cancer survivor who’s giving back and much more. Most of all, with Thanksgiving right around the corner, we want to extend a very special thanks to you for your generous support of Women’s College Hospital. 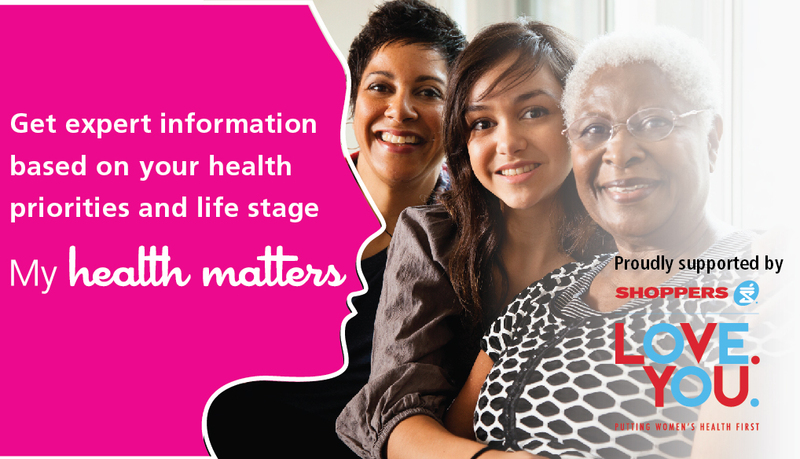 Together, we are changing lives and advancing a better future for the health of women. We’re so grateful for you! As the season of caring and gratitude gets underway, you might be thinking about how you can say thanks to those who have made a difference in your life. WCH Foundation’s Give with THANKS program is a wonderful way to thank a physician, nurse, volunteer or other WCH community member who went above and beyond for you or someone you love while passing on the gift of better healthcare for women and their families. This Breast Cancer Month, we’re thrilled to congratulate WCH patient Sharon Newman on a huge milestone: five whole years cancer-free. In 2011, Sharon tested positive for the cancer-causing BRCA gene at WCH and, shortly after, was diagnosed with early-stage breast cancer. 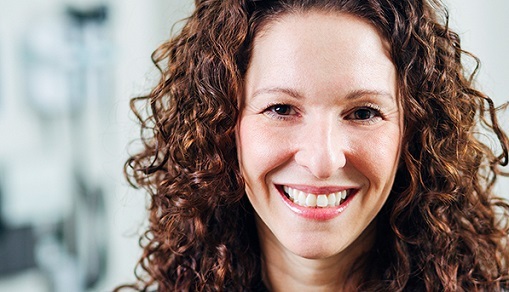 She immediately underwent a life-saving double mastectomy and reconstruction becoming a survivor just two weeks after her diagnosis. Today, Sharon is focused on giving back to the hospital that saved her life. 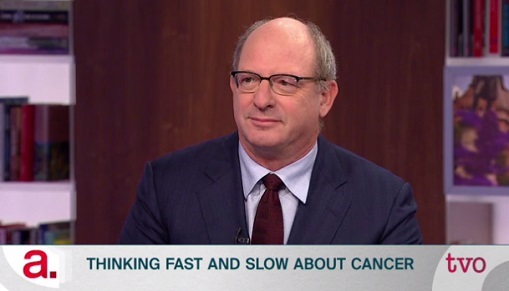 Dr. Steven Narod, director of the hereditary cancer research team at Women’s College Research Institute, recently appeared on The Agenda with Steve Paikin to talk about current recommendations for cancer treatment and how people make medical decisions following a diagnosis. 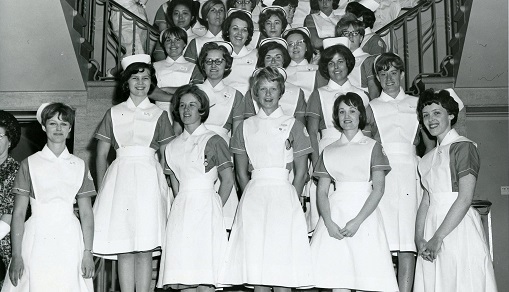 In honour of Women’s History Month, we’re proud to share that The Miss Margaret Robins Archives of Women’s College Hospital recently launched a new virtual exhibit showcasing the history of WCH’s School of Nursing. Hosted online by the Virtual Museum of Canada, Memories of the Women’s College Hospital School of Nursing is the story of the school as told by its students through photographs, writings and audio interviews. The following health tips are brought to you by WCH’s My Health Matters website (www.myhealthmatters.ca), which is proudly sponsored by Shoppers Drug Mart. Calcium: Try to consume between 1,000 and 1,200 mg each day through supplements or dietary sources like milk, yogurt, cheese, tofu and almonds. Vitamin D: If you’re under age 50, aim for 400 to 1,000 units each day. For those over 50, 800 to 2,000 units are recommended.